HomeNetwork & InternetHow Foxtel Stacks Up Against Big Broadband Providers in Australia? The continued increase in the demand for data in Australia has led to the formation of different broadband companies over the years. 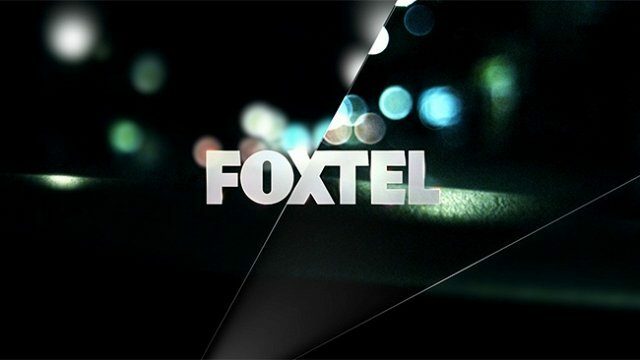 Foxtel is one of the pioneers in the industry and was introduced way back in 1995 by Telstra to compete against the cable pay TV network provider Optus Vision. Foxtel settled into the traditional TV model after Telstra had won a costly battle to defend monopoly of fixed-line telephony. Fast forward to today, the company is still a major player in the broadband technology industry. In this article, we will carry on a comprehensive Foxtel broadband review and find out how the company’s packages stack up with other big players in Australia. Foxtel provides different broadband packages. The packages are not cheap as compared to the competitors. However, few competitors offer such attractive optional extras such as unlimited local calls and dozens of entertainment channels. There are also no peak and off-peak limits so you can use the data anytime. The company also offers NBN packages that allow the customers to adjust the speed. They can select basic, standard, plus, and premium speed. The minimum speed at the busy period (7 pm to 11 pm) ranges from 7 Mbps for the basic version and 60 Mbps for the platinum version. The extra speed boost requires payment of extra charges that range from $10 to $40 per month. 100 GB Connect package at a monthly cost of $70. The minimum peak time speed is around 15 Mbps. You can also opt for speed boosts of 30 Mbps and 60 Mbps for $20 and $30 per month, respectively. Telstra package also contains Telstra TV and Foxtel Now package. Office broadband – Unlimited ($60 to $80 /month).The broadband plan is further subdivided into three packages viz ADSL, cable, and NBN. Foxtel and Telstra provide somewhat complementary services. While the services of Optus are cheaper, the company does not provide entertainment options similar to the extent of Foxtel’s broadband package. Other competitors Dodo and iiNet don’t compare with Foxtel when it comes to entertainment options. So, when it comes to value for money, Foxtel surpasses the competitors in the broadband market in Australia. Next post Get The Spot For All The Fun: Online Tv! Why Opt For Aggressive Web Marketing Seo Blueprint?